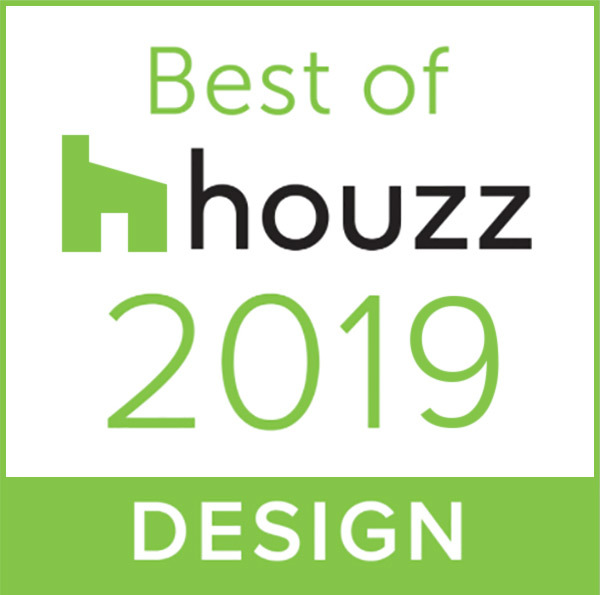 Britto Charette has won the BEST OF HOUZZ 2019 award. We are honored to receive the designation and would like to thank all of our clients, vendors, colleagues, and fans for showing us so much love. Our firm was chosen by the more than 40 million monthly unique users that comprise the Houzz community and from among more than 2.1 million active home building, remodeling, and design industry professionals. “We are proud to be part of the HOUZZ community and we want to thank everyone at HOUZZ and all of our fans and clients. 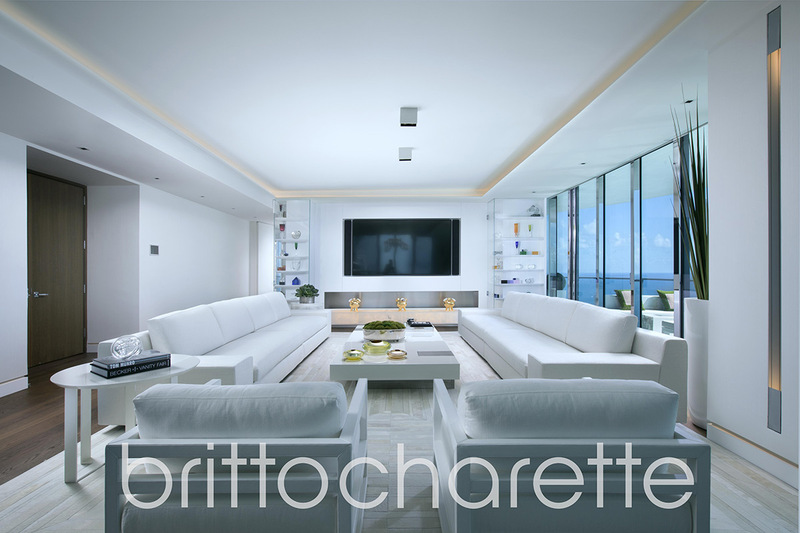 And a big shout out to our extraordinary vendors and trade specialists—without them our designs wouldn’t be possible,” said David Charette, principal of Britto Charette. 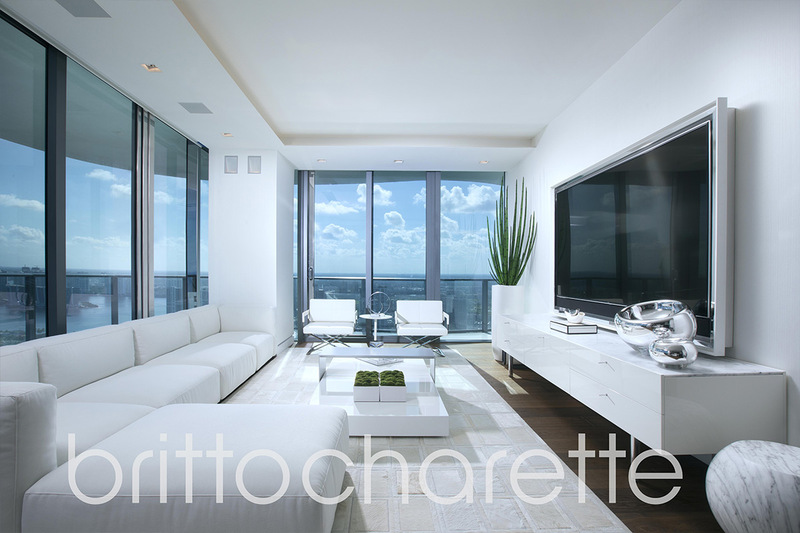 Thanks to Houzz and the entire Houzz community for this honor and for recognizing our luxury designs. Need a little inspiration? 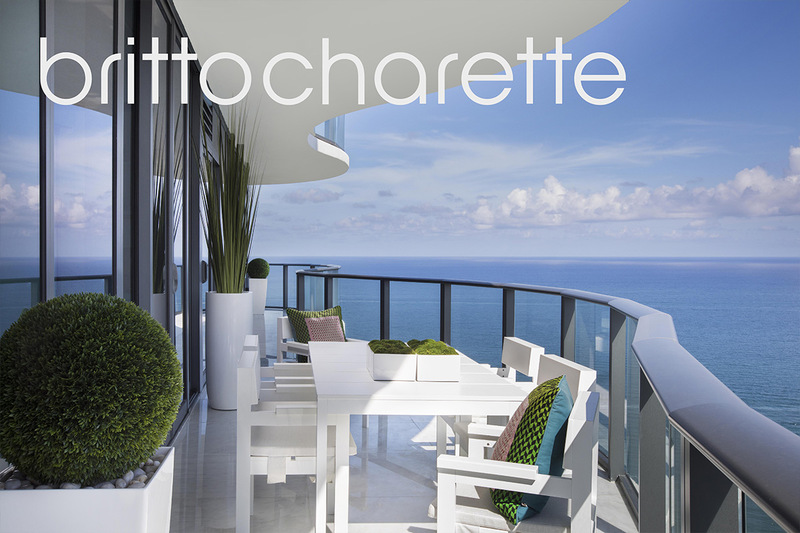 You can check out our Houzz profile here and then scan the site for professionals near you.